Indeed Benjamin Franklin was onto something, and there’s nothing like a romantic getaway to rekindle the joy of relationship with the one you love. 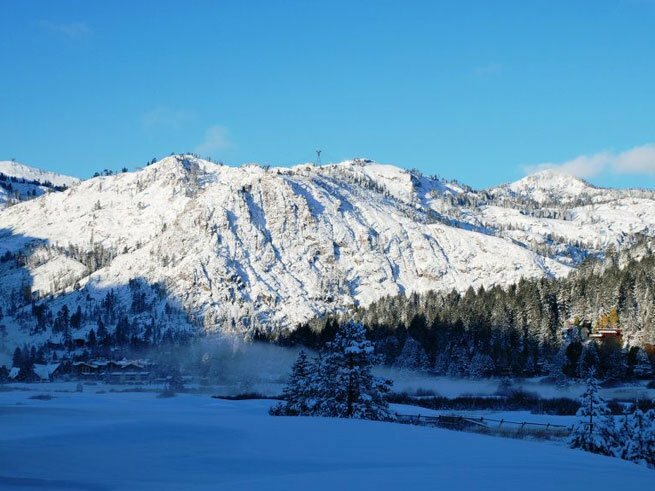 Celebrate Valentine’s Day this year with something more than the typical roses and chocolate: whisk away to legendary Squaw Valley and indulge in a two night stay! Replete with your package is dinner for two at Grahams at Squaw Valley, complimentary bottle of red wine from award winning McDowell Valley Vineyards, and couples’ Swedish massage on-site at Squaw Valley Lodge [Tweet This !]. It’s the perfect way to wind down from a day on the slopes. And remember, with your Tahoe Super Pass you can ski/ride at both Squaw Valley and Alpine Meadows. A free shuttle runs daily between the two mountains, for your convenience. Don’t lift a finger this Valentine’s holiday. Surprise your sweetie with a snowy getaway in the Lake Tahoe winter sunshine. See below for details and book now! Two Nights Lodging in a spacious Deluxe Studio Suite Condominium for two. Complimentary bottle of red wine from award winning McDowell Valley Vineyards. Use of the Squaw Valley Lodge Indoor or Outdoor Whirlpools, Sauna, Steam Room and Health Club. 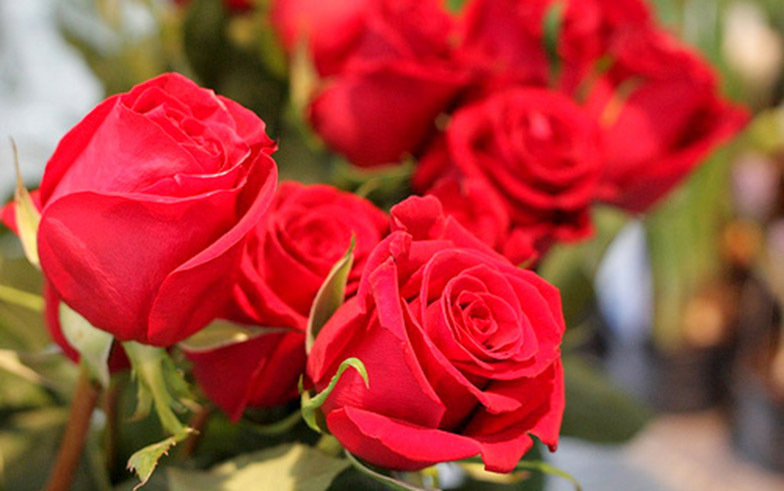 Valentine’s Day dining, February 14th, with the current 15% off lodging, the package price is $181 per person, per night. $724 for two midweek nights with Valentine’s dining and massage. Lodging discounts not valid everyday and are subject to change. Based on availability. Everything is truly at your fingertips when you lodge slope-side with us. And we don’t mean just the skiing. After a long day on the slopes, afternoon sledding or ice skating with the little ones, soak your aches and pains away at our complimentary Health Club & Spa. Vacation is hard work with all that outdoor play! Why not treat yourself to the best vacation activity of all: spa-ing? That means everything from the mountain view hydrotherapy pools or the fireside indoor spas, to Swedish Massages or energizing facials. Did you know the many benefits of massage? Releases endorphins: amino acids that work as the body’s natural painkiller. 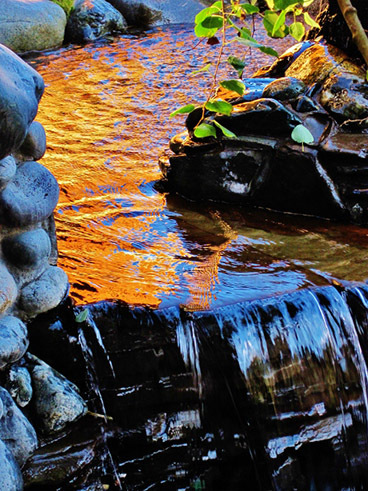 Relax and unwind surrounded by the majestic views of Squaw Valley and Lake Tahoe with a rejuvenating Swedish massage or a deeply relaxing combination Swedish/Sport massage. Our certified massage therapists are available to sooth away stress, leaving you calm, refreshed and totally at ease. Enjoy a relaxing full body Swedish massage improving your circulation, easing muscle aches and releasing tension. This massage (in-room or massage room) removes built-up toxins, reduces stress and creates a euphoric feeling of well-being. A 24 Hour Notice/Cancellation Policy Applies. Room charges are available. Rates are subject to change. If you are in the need of more detailed bodywork, this essential massage is for you. Enjoy a healing combination of Swedish, deep tissue, and sports-therapy techniques in a full body massage. Therapists work deep into the cartilage and collagen fibers of the ligaments and tendons to release deep-seated tension. This massage is highly effective for chronic or sports injuries and stress. A 24-Hour Notice/Cancellation Policy Applies. Room charges are available. Rates are subject to change. To learn more, or add a spa treatment to your stay, please speak with a Reservation Agent or Front Desk. Due to the lack of arts and music programming in schools today, there are organizations throughout the United States that have devoted themselves to the education of young audiences in this medium. One of these non-profit organizations, JazzReach, “has developed a unique and diverse repertoire of substantive, high quality live educational programs for young audiences that are especially tailored to elucidate the art form and complement a broad range of students’ everyday classroom curriculum.” Their multi-media programs are highly interactive, entertaining, yet informative. On February 3rd, both young and old will have the opportunity to enjoy a remarkable evening of jazz, sponsored by the Cal Neva Resort. 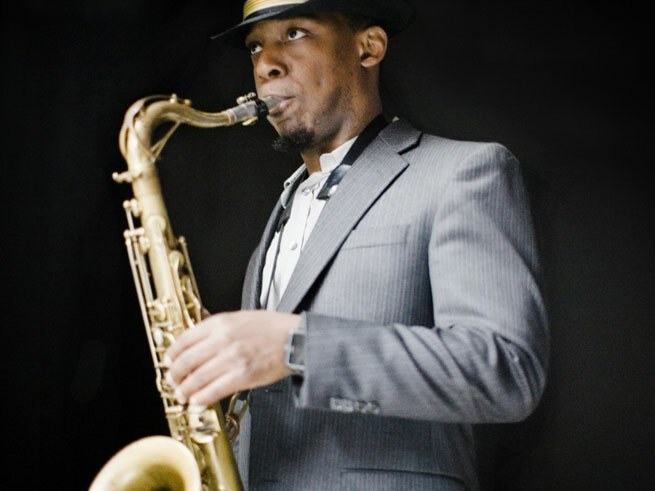 This immersive, globally themed main-stage program features performances of all new commissions by prominent, internationally recognized jazz composers hailing from countries as diverse as, West Africa (Lionel Loueke), Israel (Omer Avital), Cuba (Yosvany Terry), Puerto Rico (Miguel Zenon), India (Rudresh Mahanthappa) and the United States (Marcus Strickland). 35 local jazz musicians from Incline Village, North Lake Tahoe and Truckee have trained with these renowned musicians and will perform in the opening piece of the show. The history of jazz will certainly come alive in the local Lake Tahoe community! For further information and to purchase tickets, please visit Arts For the Schools! January White Sale: Ski Free Package! The holidays have come and gone, and January is one of the greatest times to ski without the packed crowds! The sun is shining this month and we’ve got an incredible January White Sale: Ski Free Package going on! You don’t want to miss this special. See below for details. The ski free offer starts from $100 per person/per night and is valid for stays January 9-February 1, 2012. The starting rate is per person/per night, based on double occupancy, for a one night minimum stay in a Standard Room Sunday through Thursday. Weekend rate is higher. Offer not valid January 13-15 and 27-28, 2012. Offer includes two adult single day lift tickets for Squaw Valley/Alpine Meadows with each night booked. January White Sale not valid with any other promotion. Subject to availability. Also include in your package is a ½ price dinner entrée any day of the week at River Ranch Lodge and Restaurant! Speak with a reservation agent today to book! We also have the following promotions going! Stay 4 or more nights and save up to 25%, stay 2 or 3 nights and save 15%. 25% off Regular Winter Season reservations of 4 or more nights or 15% off for 2-3 nights from January 8 – February 16 and February 26 – April 30, 2012. 15% off President’s Week, February 17-25, 2012. Deluxe Studios Only. January 13-15 (except Deluxe Studios), January 27-29, February 10-12, March 11-17 (Two Bedrooms only) and April 14-21. Subject to availability and subject to change. This promotion not valid with any other promotion. 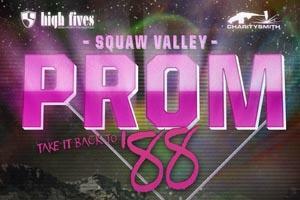 If you want to return to the 80’s for just a moment, or relive your prom days (no matter the era), dig out your most authentic attempt at an 80’s costume, find a date (or go stag) and party down with other prom-goers on February 25th at the Squaw Valley Prom! All proceeds benefit High Fives Non-Profit Foundation. High Fives Non-Profit Foundation is a Tahoe-based 501.c.3 non-profit organization dedicated to raising money and awareness for athletes who have suffered a life-altering injury while pursuing their dream in the winter action sports community. Click here for ticket information and further details! 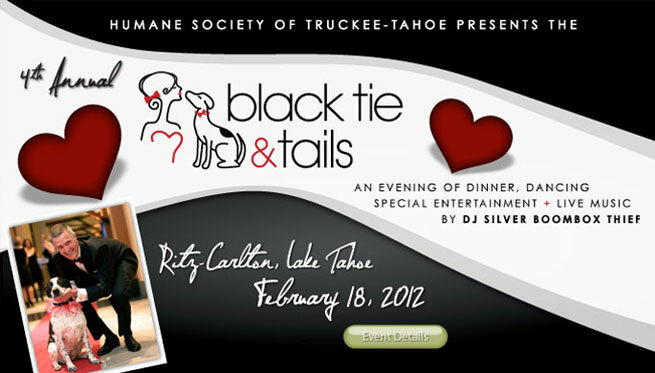 For the past three years The Humane Society of Truckee-Tahoe has hosted a sell-out event to benefit homeless pets in the area. This may be one of the only times you can experience fine dining with your beloved furry friend at The Ritz-Carlton, Lake Tahoe. This year over 300 guests will be greeted by a Hollywood-style red carpet entry, swanky champagne and hors d’oeuvre receptions. Black Tie & Tails Gala is replete with music, dancing, an auction and even unexpected entertainment! So be sure to grab your glitzy leash and throw on your formal gown for a one-of-a-kind event celebrating community, canines and compassion. It’s a Lake Tahoe tradition locals and tourists alike have enjoyed for thirty years. 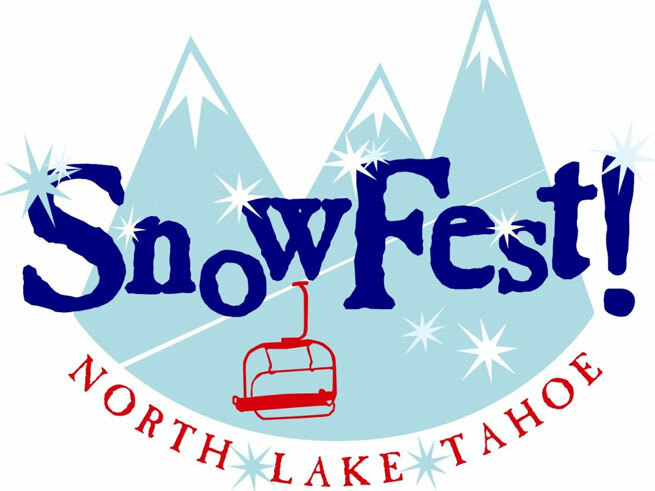 North Lake Tahoe SnowFest! is a winter carnival featuring everything from town parades to ice carving competitions, torchlight parades to the infamous Polar Bear Swim. This ten day celebration is jam packed with family-oriented activities, races, parties, concerts and on-snow events at resorts like Squaw Valley USA, Alpine Meadows, Homewood, Diamond Peak, and Northstar-at-Tahoe. 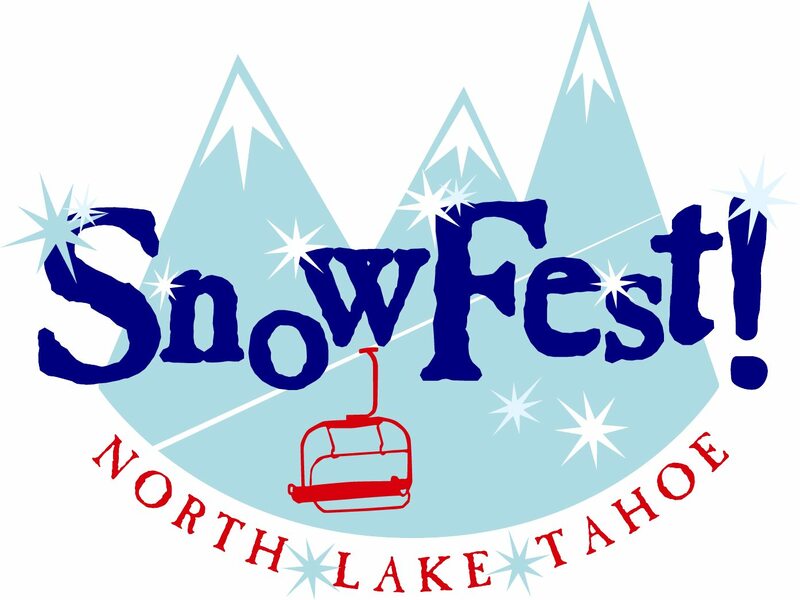 As a prelude to the annual celebration, be sure to come out and support the Snowfest! Fundraiser Party in January! This event gets everyone charged for SnowFest!, while donating proceeds to this non-profit organization. Proceeds taken at the door ensure your entry to the event, taco bar and complimentary margarita! A raffle and live music are offered as well. Attendees are encouraged to wear their traditional SnowFest beads and feather boas to kick-off the event season in SnowFest spirit! Here’s a rundown of the list of events. Be sure to check back as they are updated closer to festival opening!